Next Stop.....the World! : Monday's Moment: What?!?! Ha ha! 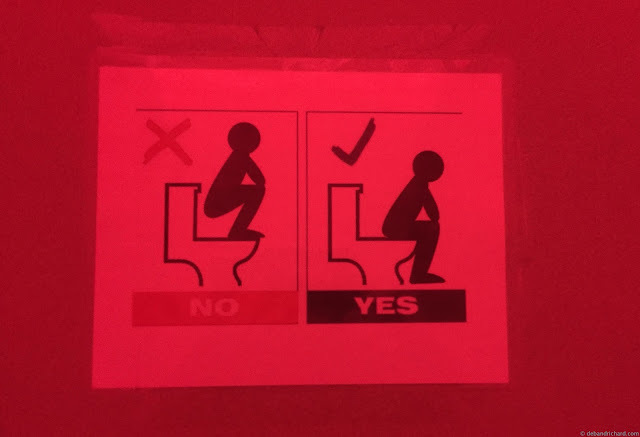 There was a sign just like that on the inside of a bathroom at the US embassy in Armenia when I worked there.